Expect lots of these on Saturday. Fun fact: There are no more orchards in the city, yet San Leandro’s annual celebration of your favorite tart, red fruit, otherwise known as the Cherry Festival, is going on strong for its 108th year. There’s even a smartphone app for the gathering, which is actually kind of useful. For instance, I learned that there will be more than 25 food vendors, including East Bay breweries, and live bands, even one called the San Leandroids, which sounds awesome. I also learned there’s a parade, complete with floats. 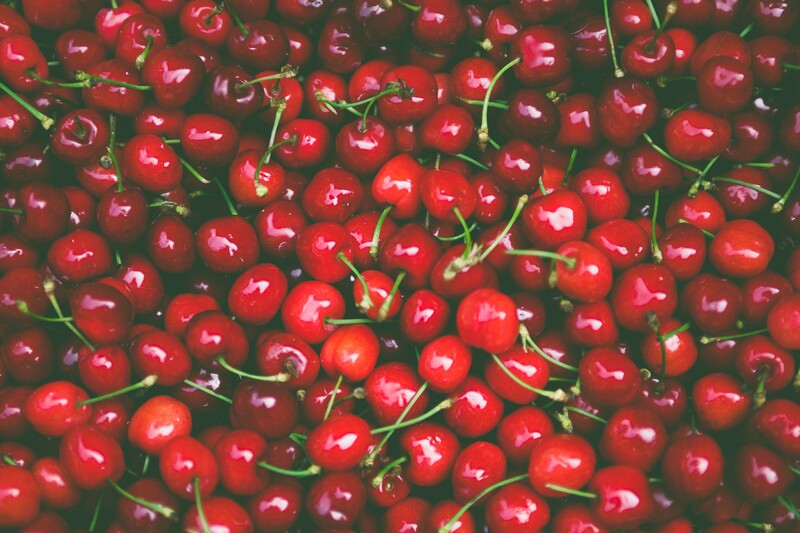 There’s will of course be a “Cherry Lane,” where you can sample all the harvest’s bounty, too. Pro tip: Get there early, because tens of thousands of people converge on downtown San Leandro every year for this beloved gathering. Saturday, June 3, 11am-6pm, parade at 10am, free, all-ages, 320 West Estudillo Ave, San Leandro.